To conclude the 2001 baseball season, the Oakland A’s lost in the playoffs to the New York Yankees. Soon after, a number of their star players left via free agency and their general manager, Billy Beane, was tasked with assembling a competitive 2002 squad on a limited budget. Rather than looking at the limitation as an obstacle, Beane uncovered a huge opportunity—the savvy GM flipped baseball on its head and employed a “Moneyball” strategy to leverage performance intelligence and analytics to drive their signing strategy. While the rest of the league looked on and laughed, the Oakland A’s went on to make the playoffs in 2002 and, in turn, transformed the way major league sports teams leverage analytics to make data-driven decisions. Show a commitment to execution and a continued investment. These three things may sound basic; oftentimes it’s the basics that are not missed, but skipped. The A’s were crystal-clear on the fundamentals, and started there to develop a foundational business intelligence, data analytics and reporting strategy that has helped their organization innovate, transform, evolve and most importantly—WIN! While the A’s were successful with their transformation efforts, many other organizations fail or, more commonly, stall. This lack of progression is usually traced back to a component that was missed in the strategic definition phase. 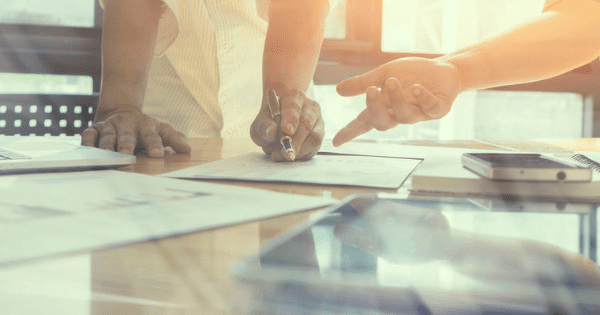 Below is a list of five steps to adhere to when your organization is developing its business intelligence, data analytics and reporting strategy. Define what the terms business intelligence and data analytics means to your organizations – It is important to have a clear definition across the organization so that all stakeholders use these terms/concepts in the same context. Whether it’s your CEO, CFO, or a junior analyst, rowing the boat in the same direction will only accelerate your transformation into a data-driven organization. This is critical in order to formulate an effective strategy as well as gain organizational alignment on the importance of using data to make data driven decisions. Clearly define the business questions you are trying to solve – Data is only as valuable as your ability to act on it, and it all starts with self-reflection to identify the critical business questions your data will need to answer. It could be anything from better connecting with your customers, to identifying weak links in the supply chain, to diagnosing your rising overhead costs—when you don’t know where you’re going, any road will get you there. Solidify the foundation and draw a correlation to your KPIs—this will help everyone see the value of analytics and maintain a high-level of organizational commitment. Determine your approach and stick with it – After defining the business questions, you have to determine how to best answer them. This planning step helps the organization understand the vast data sets available to them as well as the optimal modeling or analysis technique that should be employed. At this step the organization can also begin to consider the underlying technologies and visualization tools that might be required. Define your visualization/analytics needs by audience – When organizations are going through the exercise of defining their reporting strategy, it’s very common to hear, “we need a dashboard for everyone.” This is not a strategy, this in an outcome (and a highly unrealistic one at that). Just as the business questions were prioritized in Step 2, the consumers and the rollout approach must be prioritized in this step. You need to determine what actions create the most analytical value for the organization. For example, do you want to invest in an executive dashboard for the management committee, or a model that helps your analysts better predict and assess the impact of new revenue streams? Assess your internal capabilities – Using data to drive business decisions requires a shift in organizational mindset and corporate culture. You need to understand your people’s enthusiasm to lead and own this change. You also need to leverage their capabilities, challenge them and provide opportunities to develop and grow. You may need consultants to help along the way, but you need your people to embrace change if you truly want to transform. There are plenty of data analytics solutions available to today’s enterprises, but the best organizations stress the fundamentals and understand the importance of playing small ball to put themselves in position to hit a home run with their reporting and analytics. By prioritizing the aforementioned five foundational steps, organizations will be well-positioned to define executive-level involvement, draft a roadmap that governs, controls, and measures the impact of the transformation, and continuously learn while linking execution to the organizational vision and mission—thereby carrying your strategy from infancy to execution. 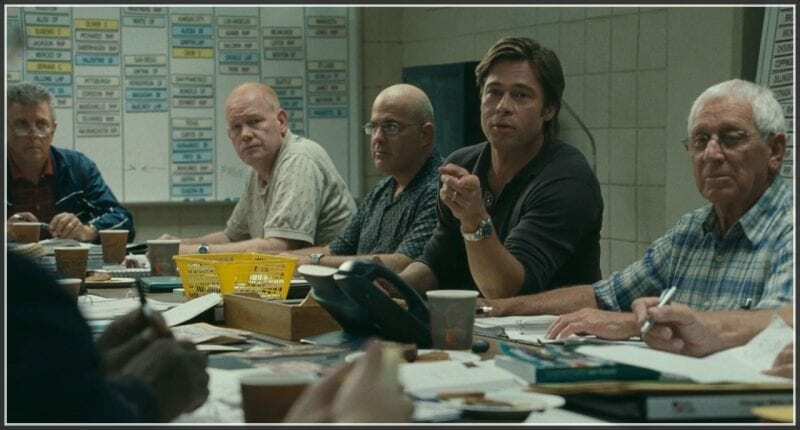 When an organization applies the “Moneyball” concepts to their data analytics strategy, fielding a data-driven team makes it easy to make it happen without the need for bottom of the 9th theatrics. If you’d like to speak with the SC&H team about how we can help you empower your decision-making with clear, concise visualizations at your fingertips, reach out to us today. We’ll help you make the most of your data, so you can make the most of your time.